With PACPartner, we provide support 365 days a year, 7 days a week and 24 hours a day. All you need to do is go to our support center to contact us by email, or chat live with technician to solve your issue. We strive to provide you the best customer service in the industry. We encourage you to contact us with not only technical issues, but also with suggestions. 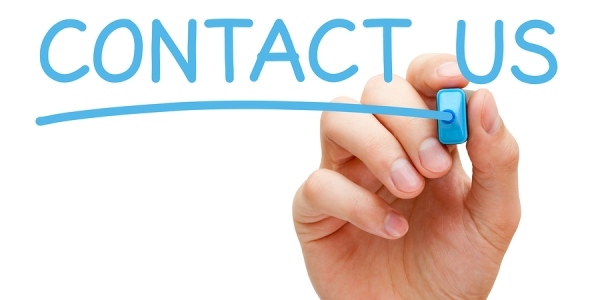 You can use our contact form to send us recommendations.